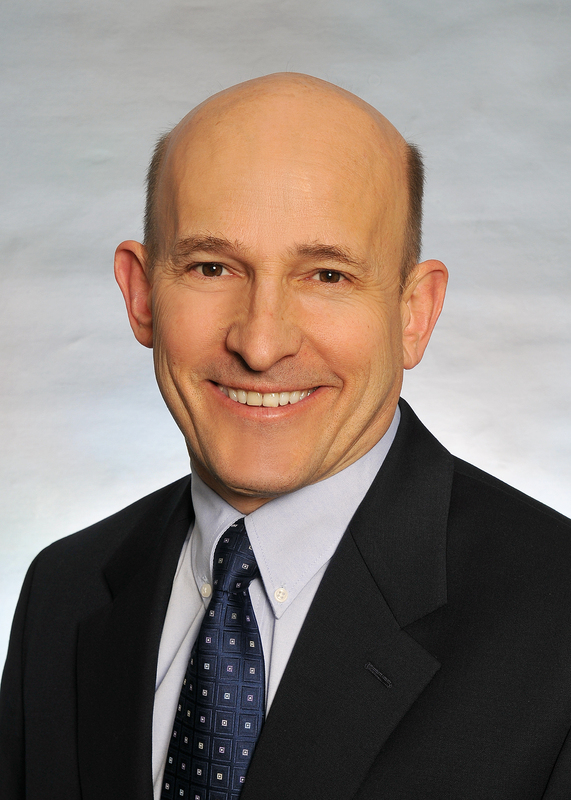 David K. Nace, MD is the past Board Chair of the PCPCC and is the Chief Medical Officer at Innovaccer Inc. Previously, Dr. Nace served as Vice President, Clinical Development for McKesson Corporation, Senior Vice President and Chief National Medical Officer with Aetna, and subsequently with United Health Group. He is currently a Board Member for the Integrated Healthcare Association, a statewide multi-stakeholder leadership group that promotes quality improvement, accountability and affordability of health care in California; and the Care Continuum Alliance, based in Washington, DC. He also served as an advisor to the American Medical Association, National Business Group on Health, World Health Organization, and the International Labor Organization on issues ranging from health promotion and wellness to employer policy and health care financing issues. Dr. Nace earned his medical degree from the University of Pittsburgh. PCPCC Leadership Responds to Latest Medical Home "Systematic Review"